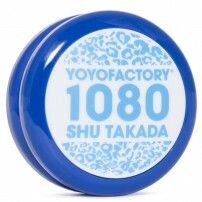 As you already know, current Yo-Yos are manufactured in very limited sets, so it's normal that they are gone quickly and do not get manufactured again. But don’t worry because in this category we will show you those Yo-Yos that have been manufactured again and have reached our shelves. 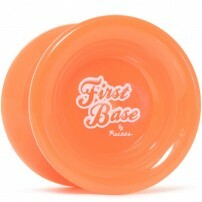 That is why if you ever see a “sold out” Yo-Yo that you had always dreamed of it will most likely be down here. 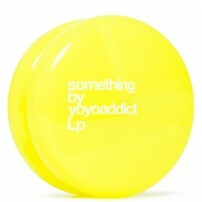 No need to suffer anymore, you will probably be enjoying that new Yo-Yo you had been always dreaming about very soon. If you were looking at the photos and thinking that you were seeing a Chief but the title said otherwise, keep reading. 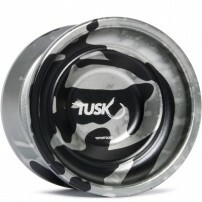 I want you to meet the new Pickaxe from CLYW. 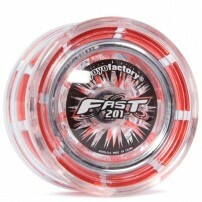 If you ever wondered how you would play with a plastic Yo-Yo that feels like aluminum, then stop thinking, the YoYoFactory Replay Pro is the answer. Do not rub your eyes repeatedly, what you see is real and does truly exist. 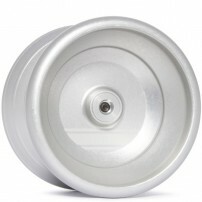 Its name is Katana, and it is a Bi-metal that consists of 7075 aluminum.Wake up! This is the LP! 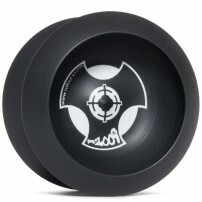 This new 2A Yo-Yo was created with looping perfection in mind.